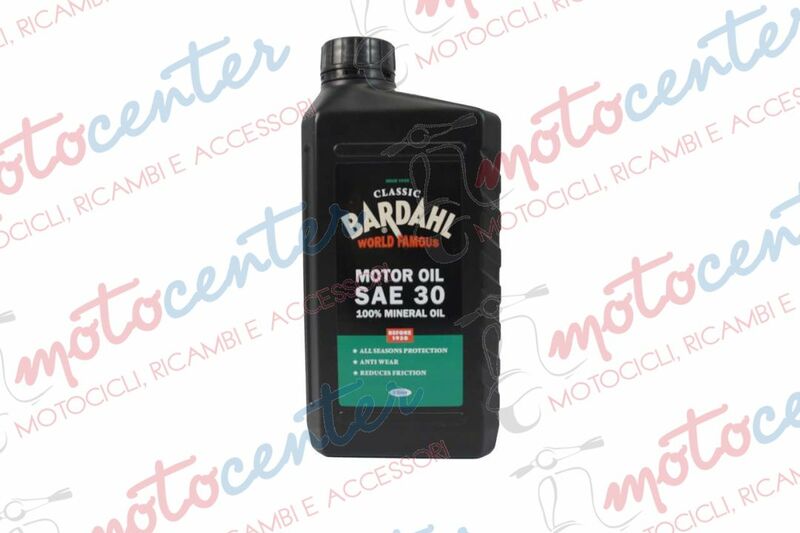 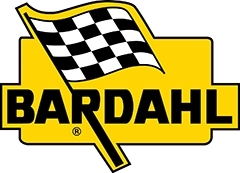 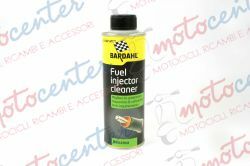 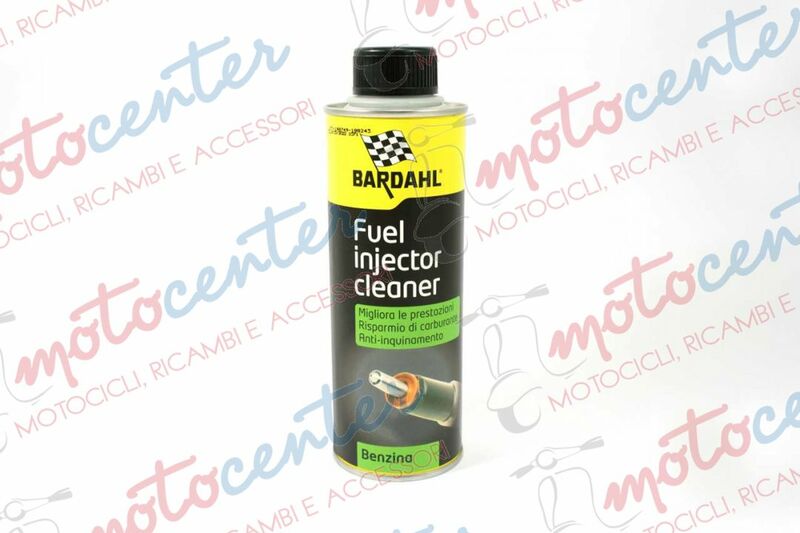 PULITORE INIETTORI DIESEL INJECTOR CLEANER BARDAHL DA 500 ml. 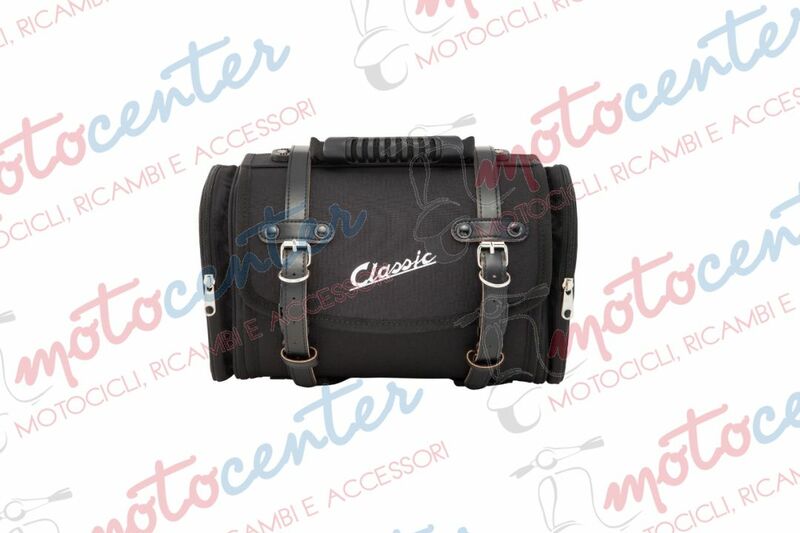 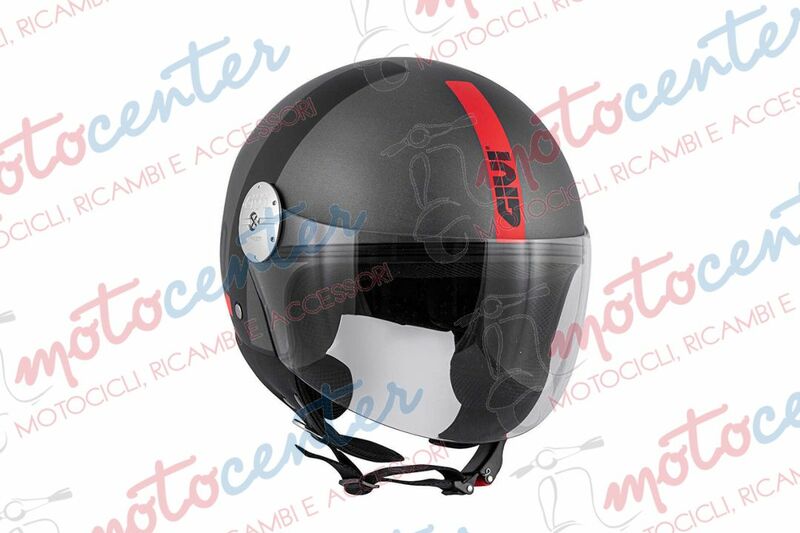 BORSA A VALIGIA 10 LT. SIP Classic NERA IN NYLON PER PORTAPACCHI VESPA - MISURA 330x190x180 mm. 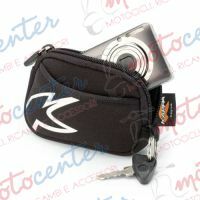 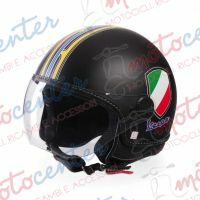 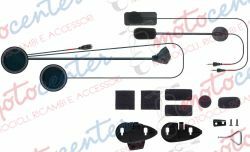 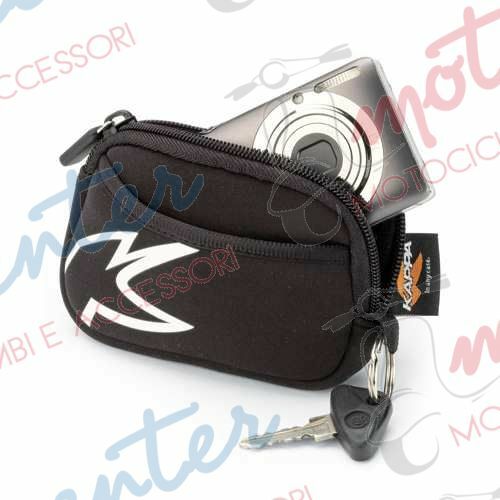 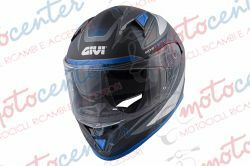 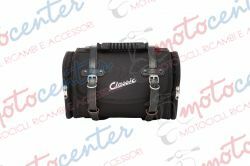 BORSA SIP Classic IN NYLON NERO PER SPORTELLO BAULETTO PORTAOGGETTI VESPA - MISURA 360x210x30 mm. 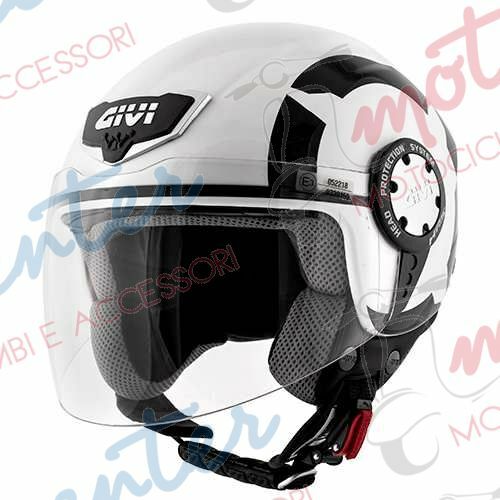 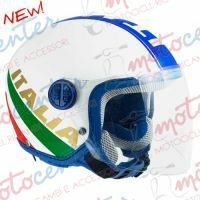 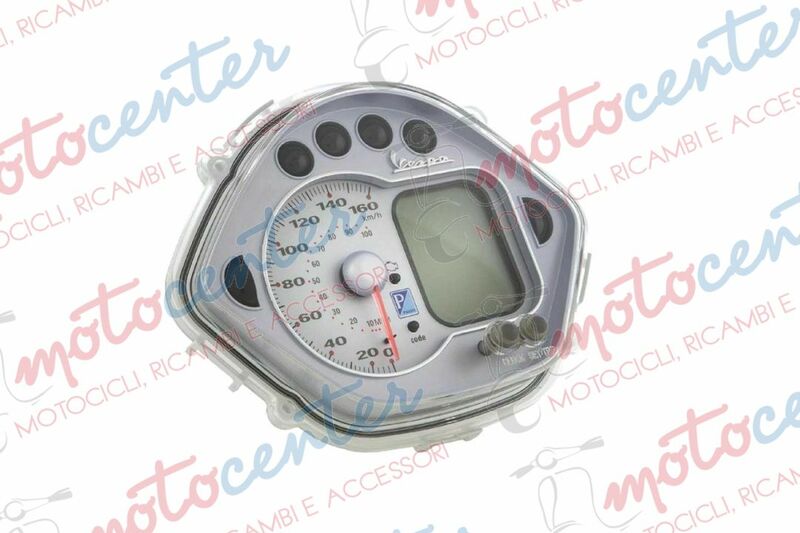 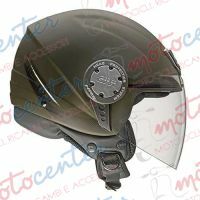 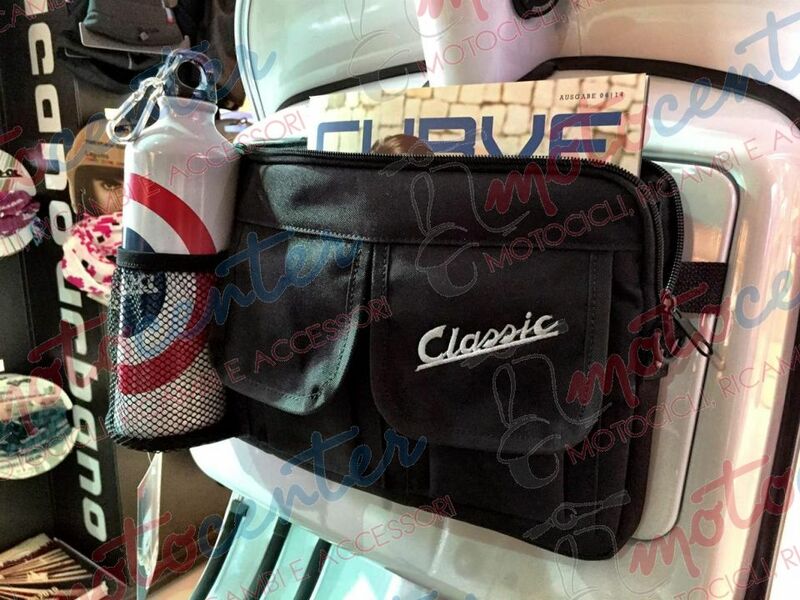 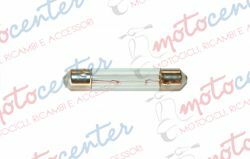 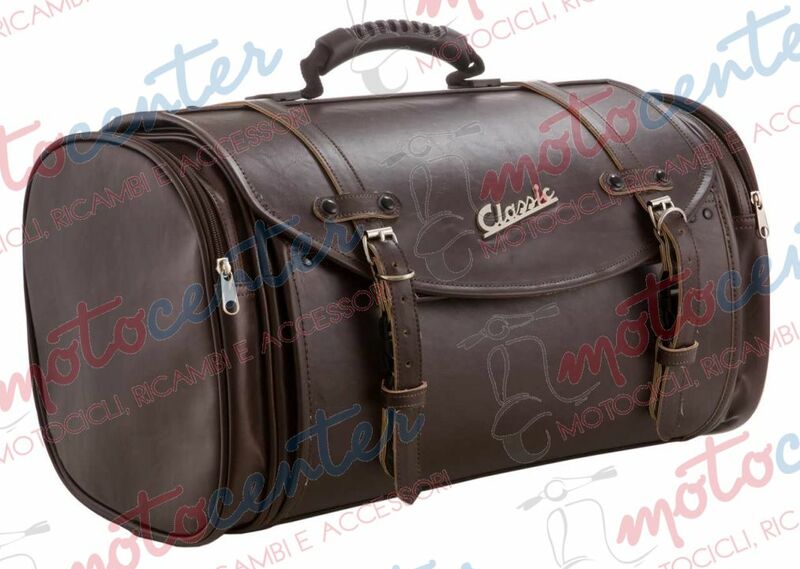 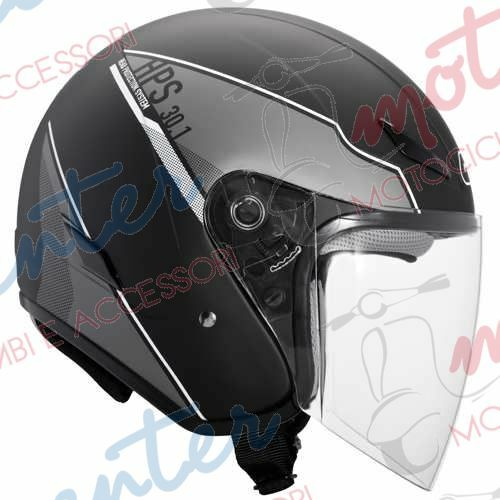 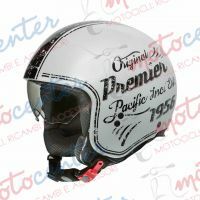 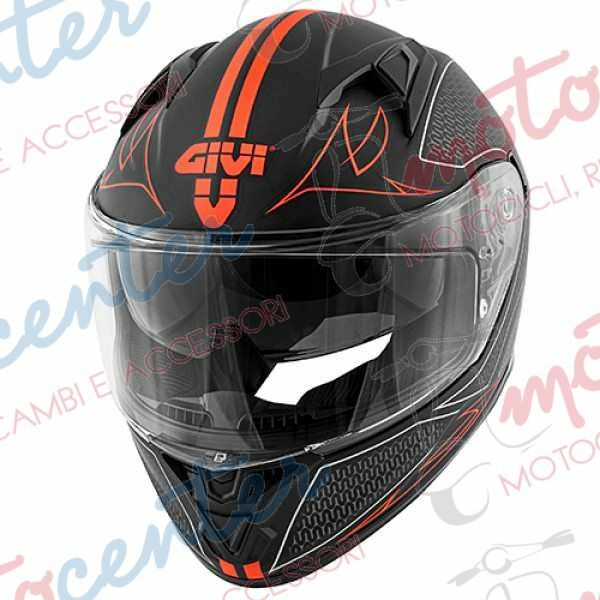 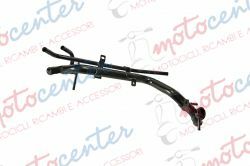 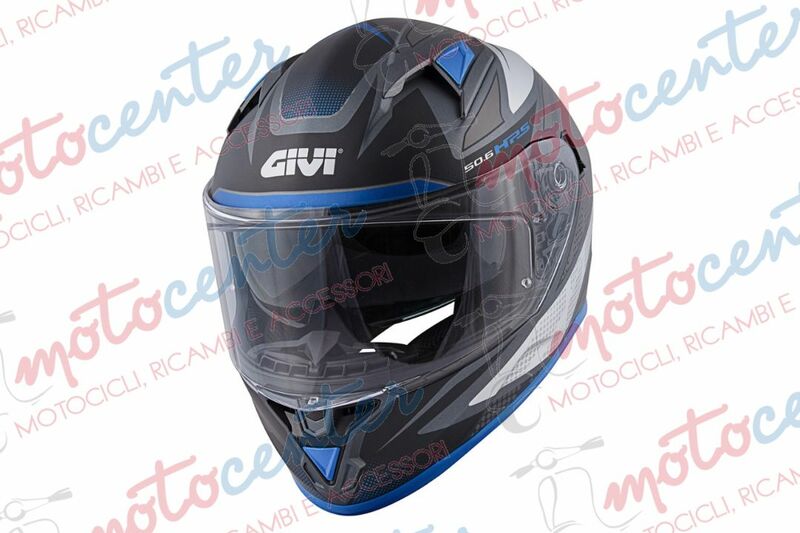 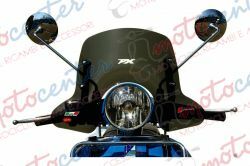 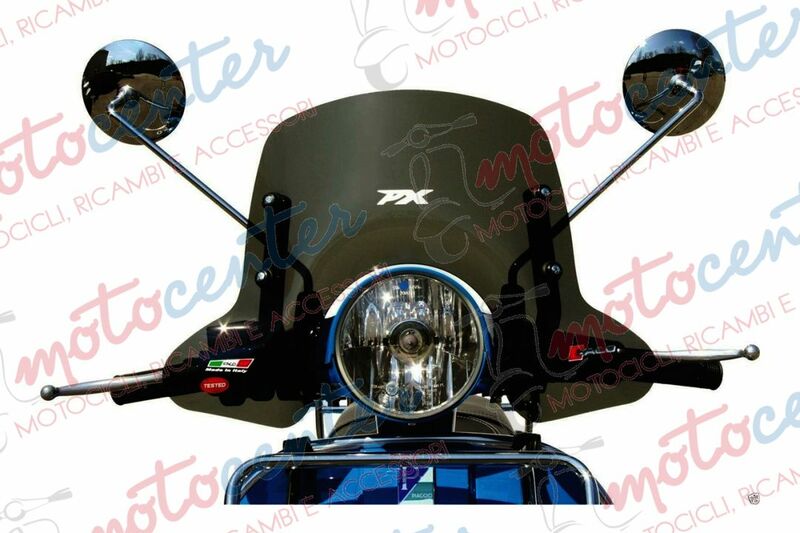 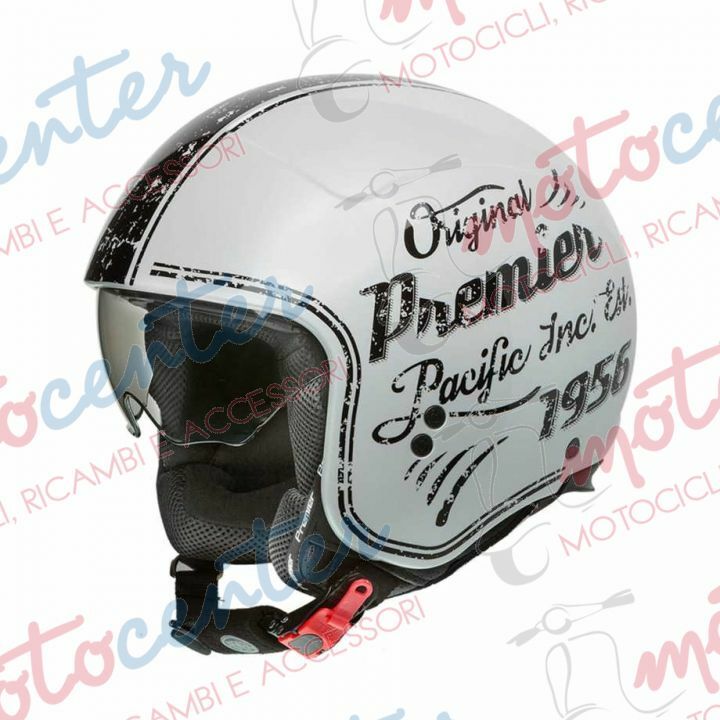 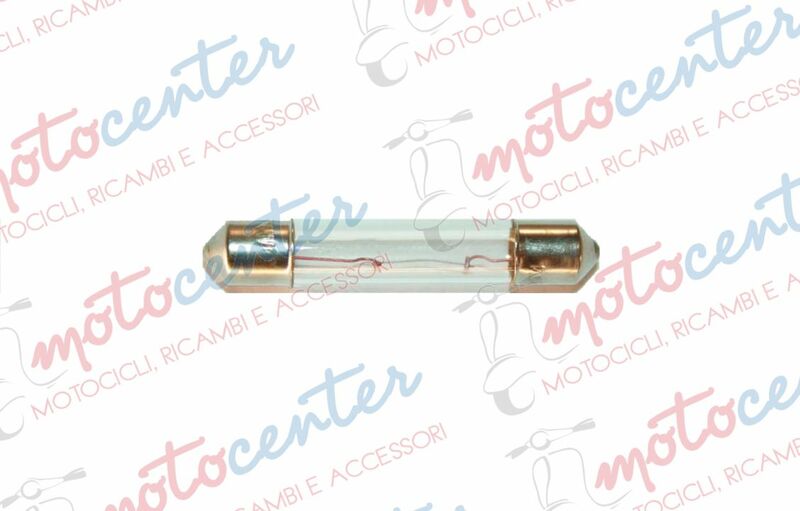 BORSA A VALIGIA 35 LT. SIP Classic TESTA DI MORO IN SIMIL PELLE PER PORTAPACCHI VESPA - MISURA 480x300x270 mm.